Sometimes the best photo spots are the least expected ones! 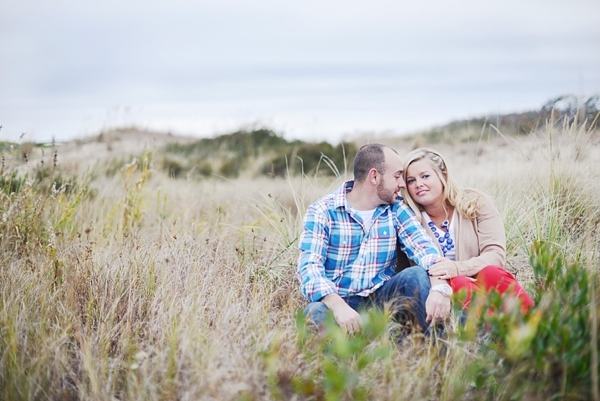 Just like Amy and Buddy's engagement session with Brooke Archbell Photography at Sandbridge Beach. While most locals call this beach a favorite away from the busy Oceanfront, these two were excited to explore beyond the sand dunes and found a beautiful dock nestled next to a mobile home community. Talk about a hidden gem of a view! Amy is the sweetest elementary school teacher and Buddy is a manager at an off-road truck shop, but they say the beach is their happy place and will be getting married in the Outer Banks later this year. 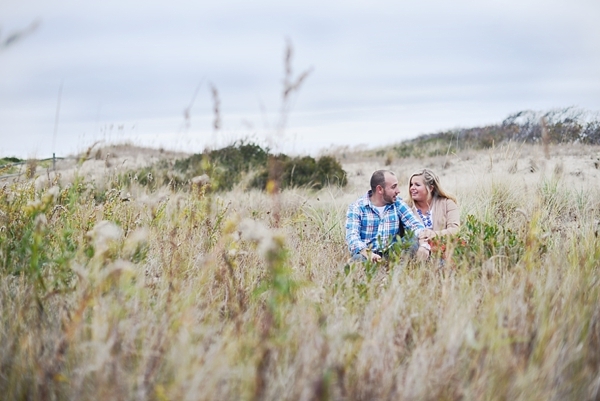 With still waters and beautiful sandy hills, their engagement session set the tone for a relaxed and fun wedding ahead!